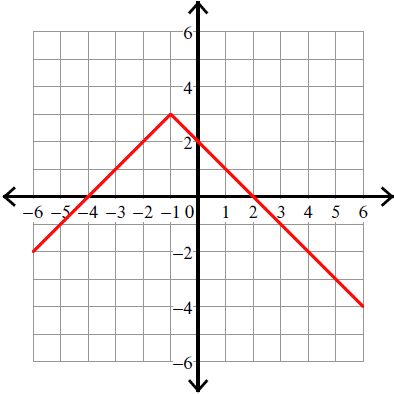 About "Graphing absolute value functions"
"Graphing absolute value functions" is sometimes difficult job for the students who study high school math. 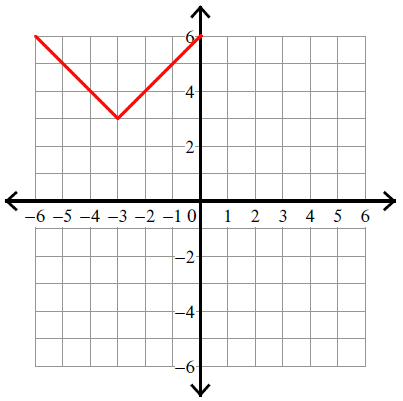 Here we are going to see, "How to graph an absolute value function step by step"
Let us take some random values for "x". 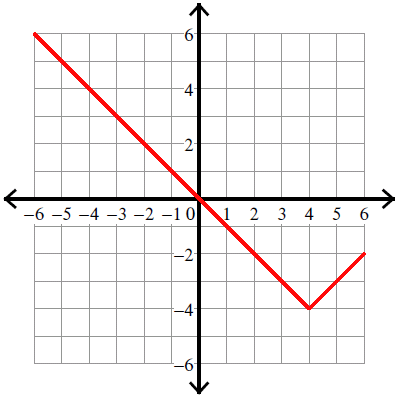 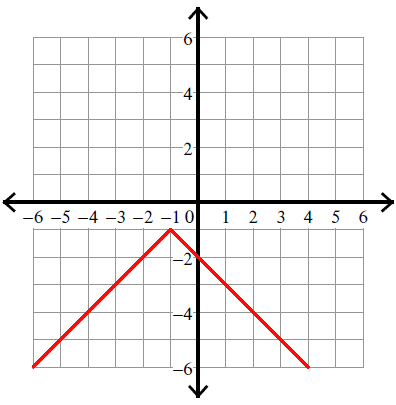 If we plot these points on the graph sheet, we will get a graph as given below. 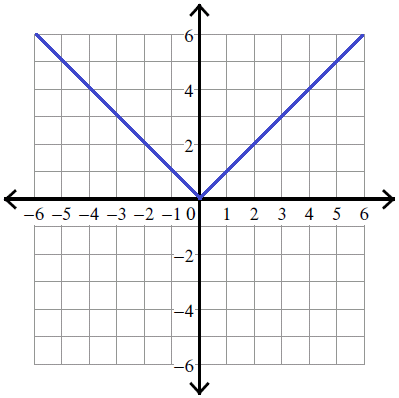 Let x - h = 0 and y - k = 0. 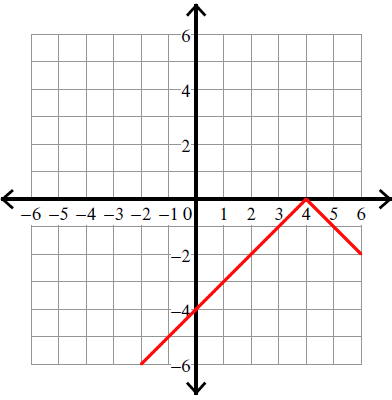 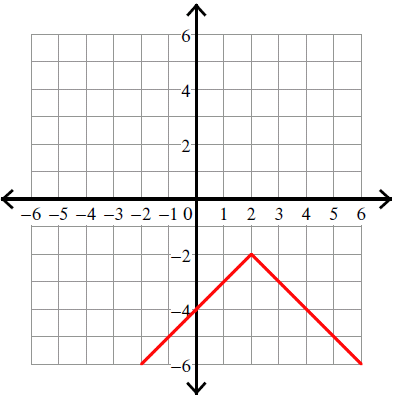 According to the vertex, we have to shift the above graph. 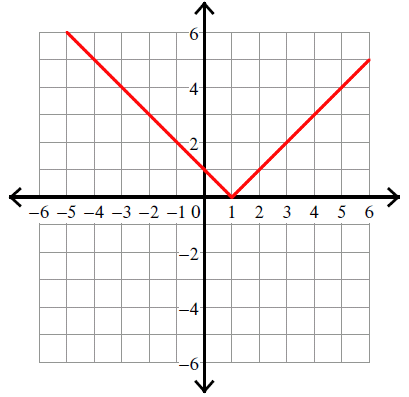 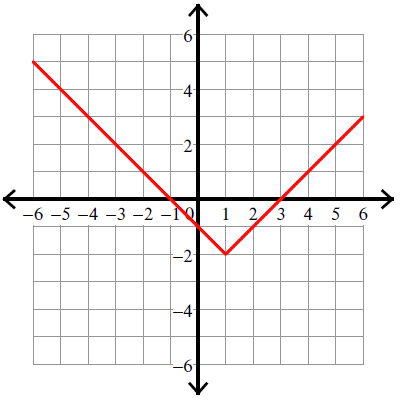 If we have negative sign in front of absolute sign, we have to flip the curve over. 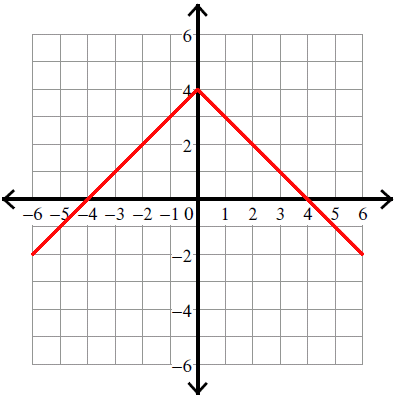 Now, let us look at some practice problems on "Graphing absolute value function"
Graph the absolute value function given below. 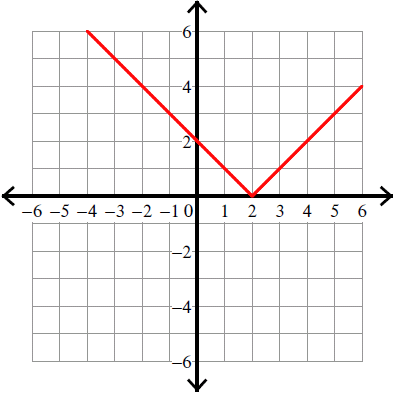 Let us loot at the next problem on "Graphing absolute value functions"
Important note : Since there is negative sign in front of the absolute sign, we have to flip the curve over. 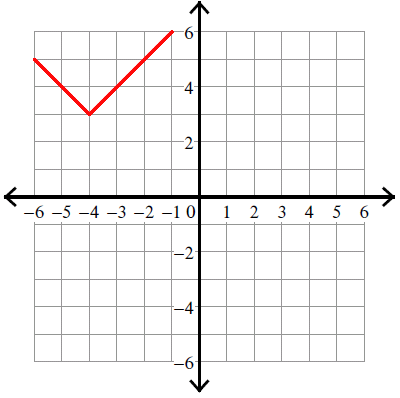 After having gone through the step by step solution for all the problems on "Graphing absolute value functions", we hope that the students would have understood "How to graph absolute value functions". 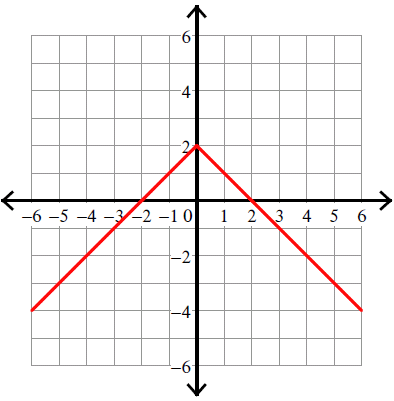 If you want to know more about "Graphing absolute value functions", please click here.